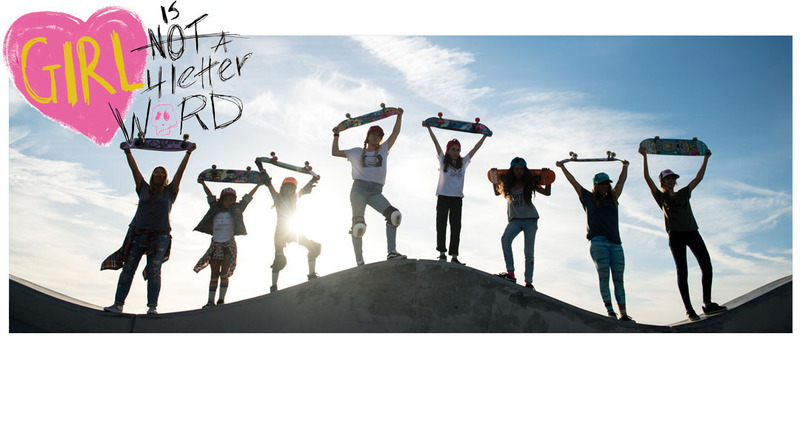 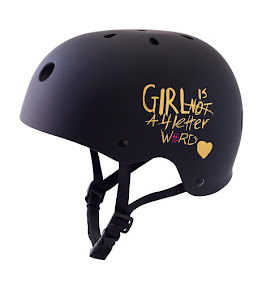 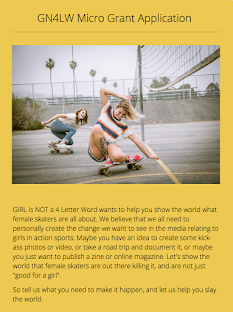 Girl is NOT a 4 Letter Word: Lizzie Armanto- Wheels Up. 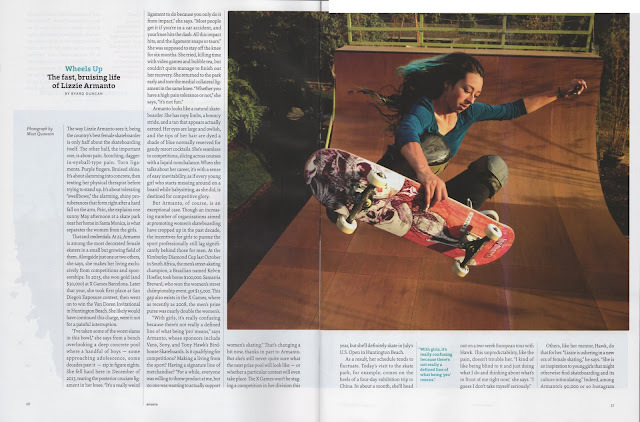 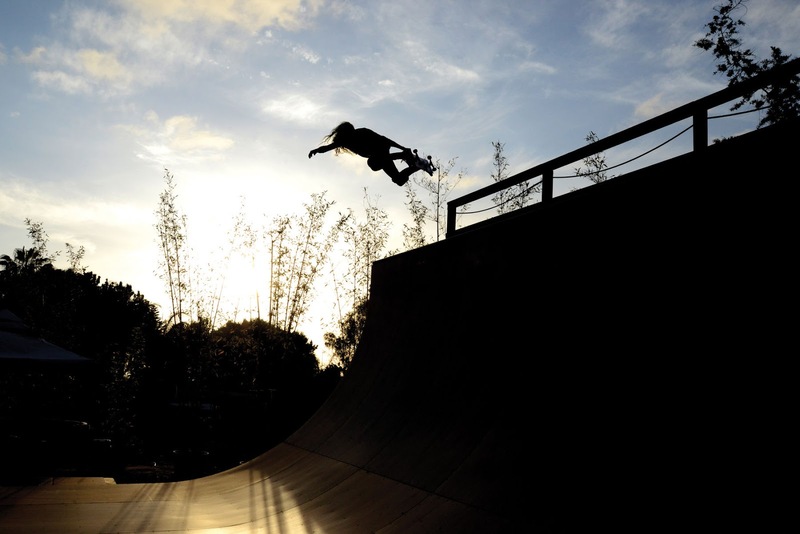 Check out the feature on Lizzie Armanto that was in "The California Sunday Magazine" today. 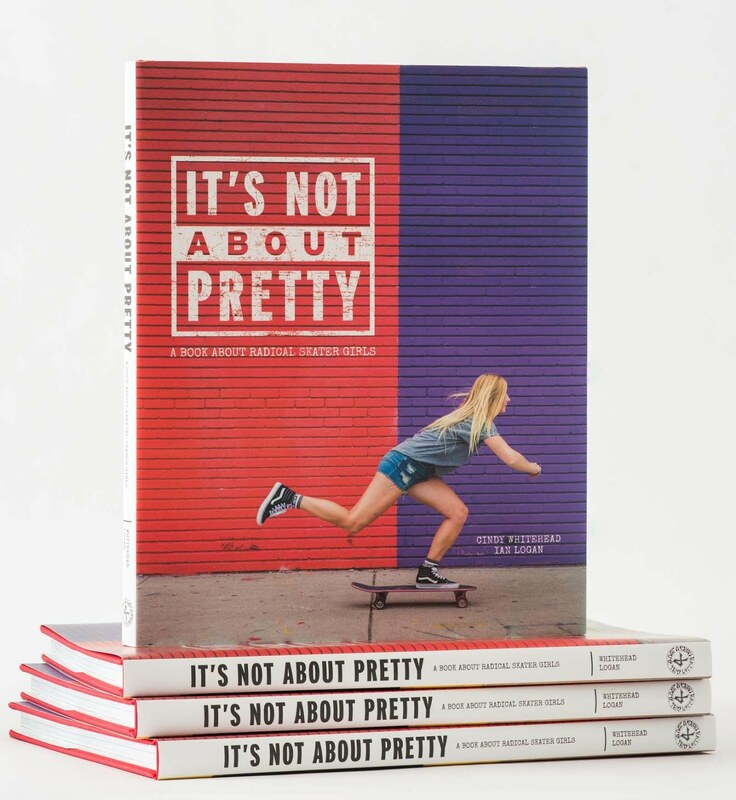 It delves into what it means to be "pro" as a female skater, contest prize money (men vs women), Lizzie's everyday life, her recent injury, and what's next.